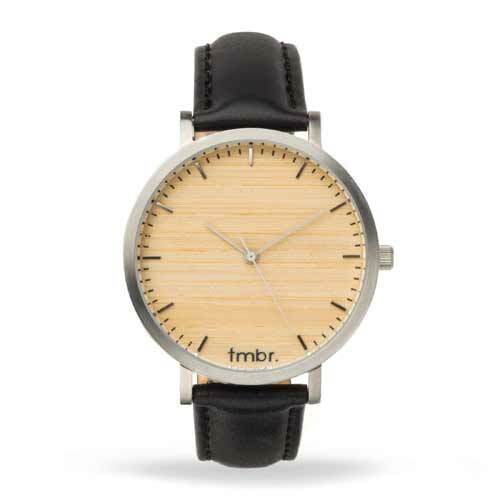 Just because the watch has wood on the case or dial, does not mean that only a man can wear it. 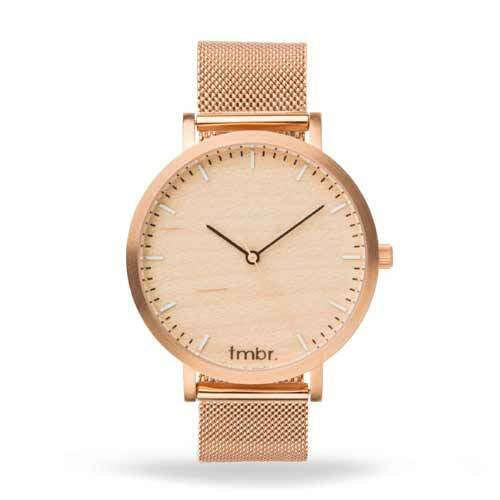 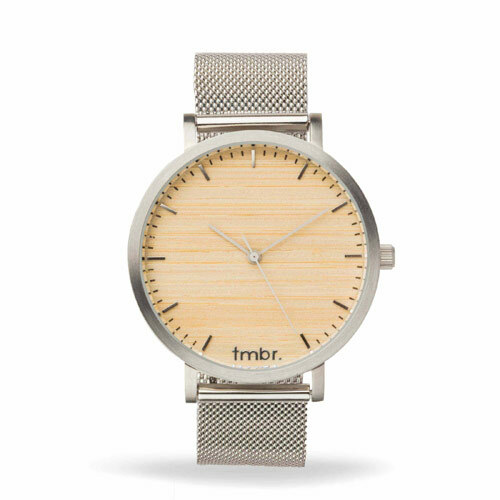 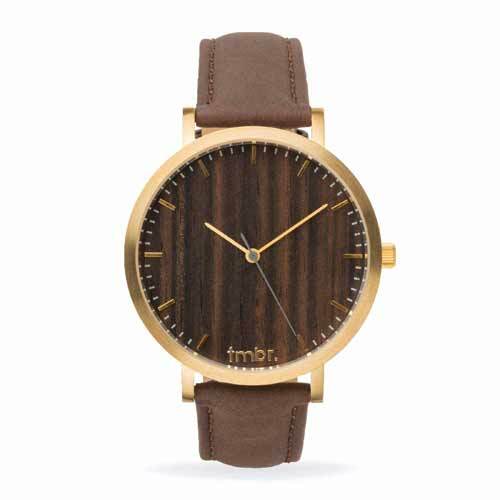 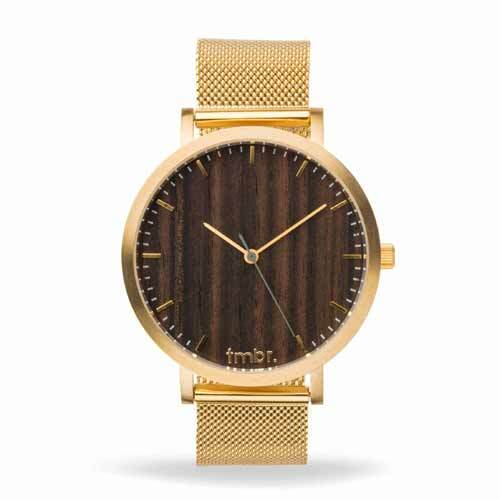 Tmbr women's wood watches are made to fit small to medium sized wrists and designed to be lightweight and low profile so they don't get in the way. 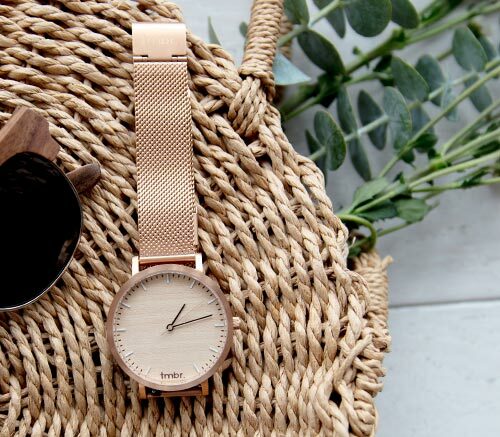 Each piece of wood used in creating our ladies watches is different from the next, because of the unique grain and texture that the wood has developed. 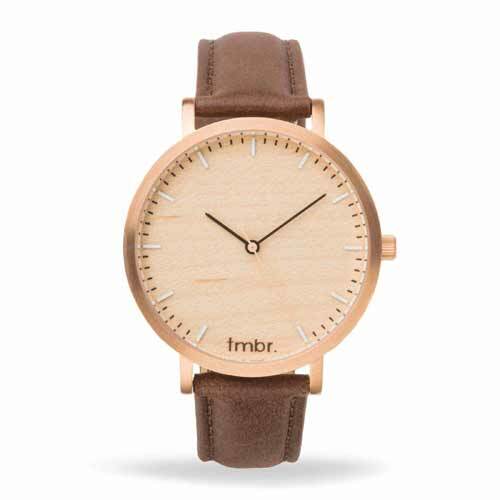 That means that the watch you receive from us is 100% unique and no two watches are exactly the same.